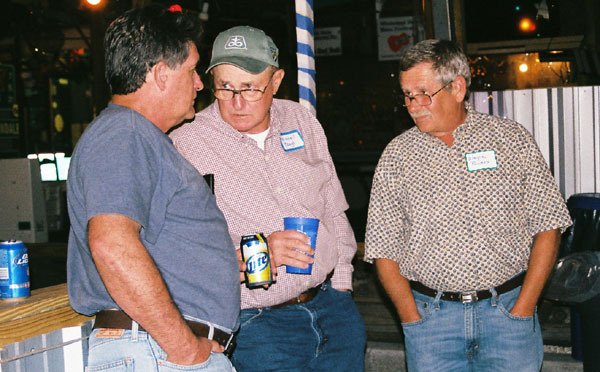 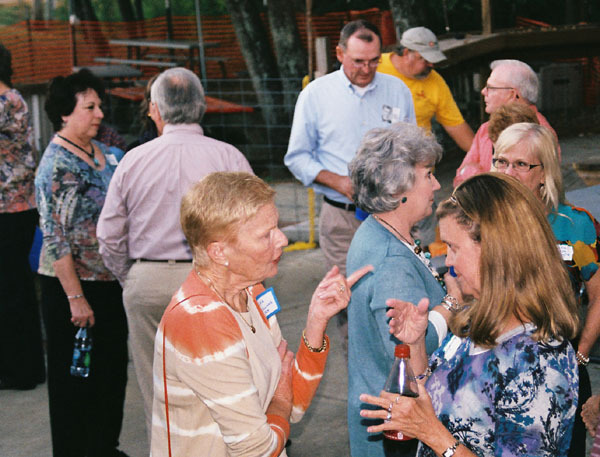 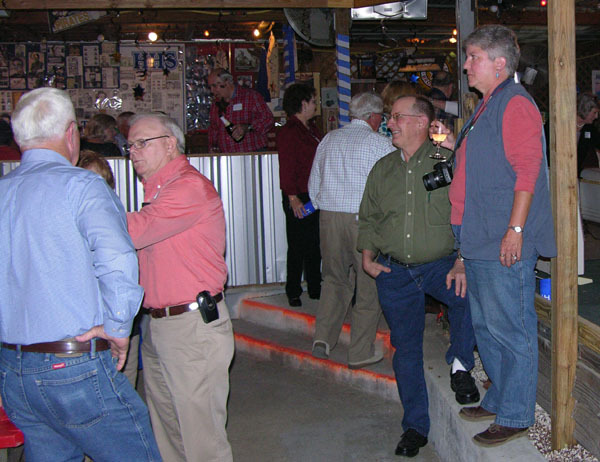 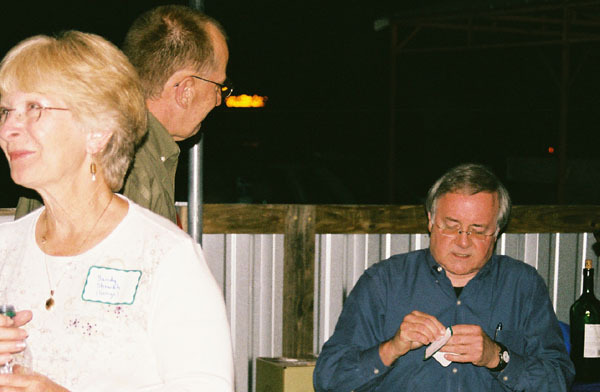 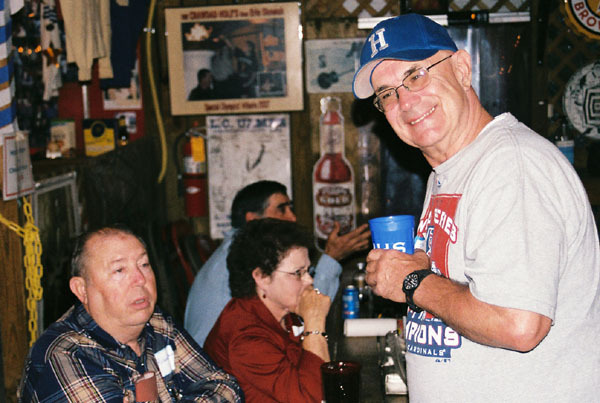 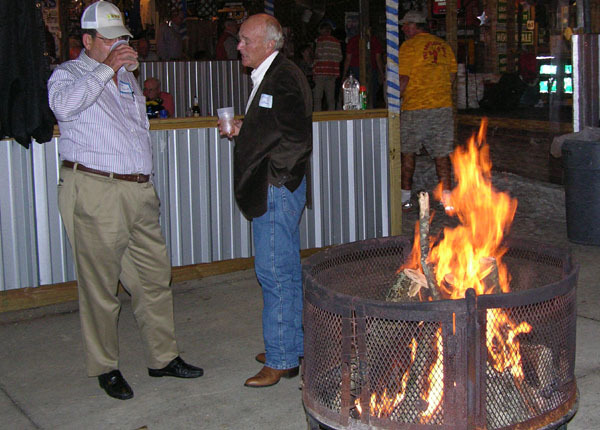 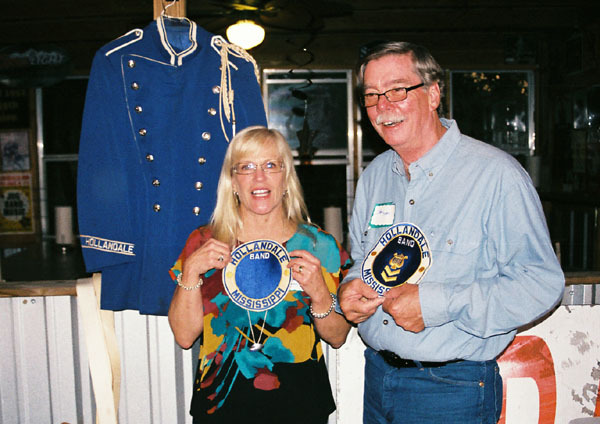 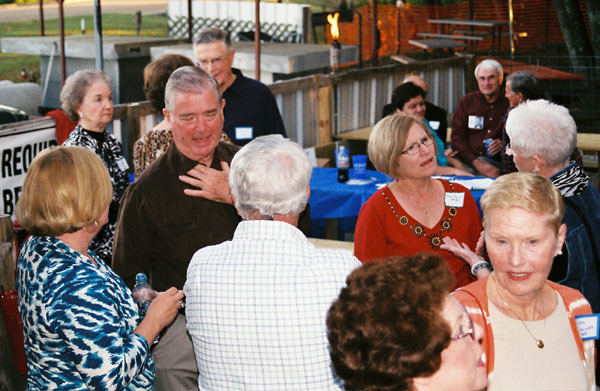 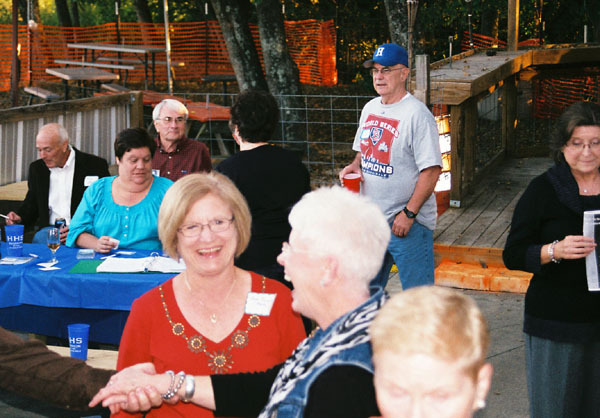 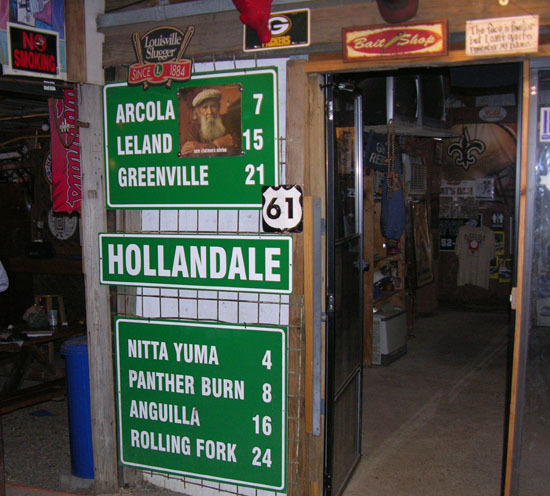 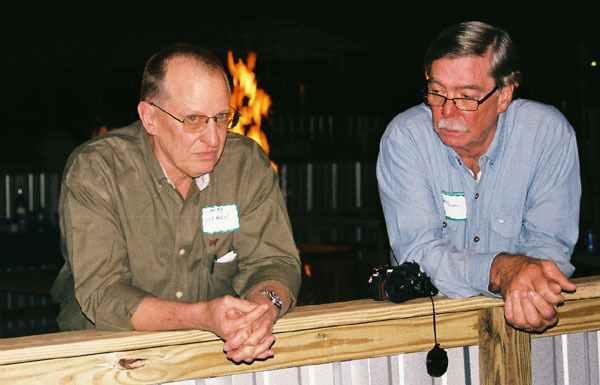 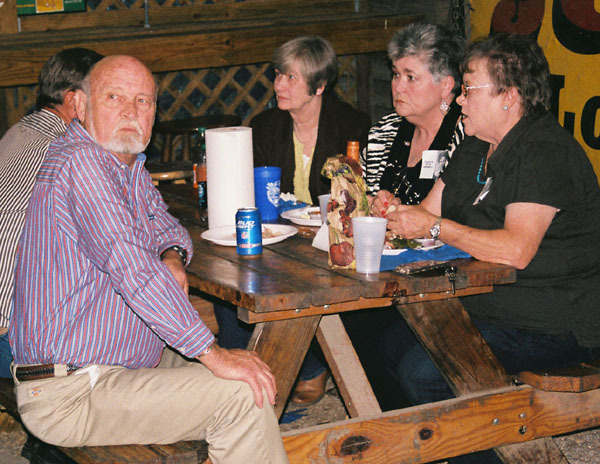 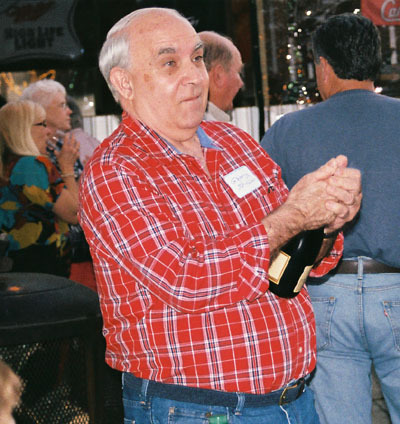 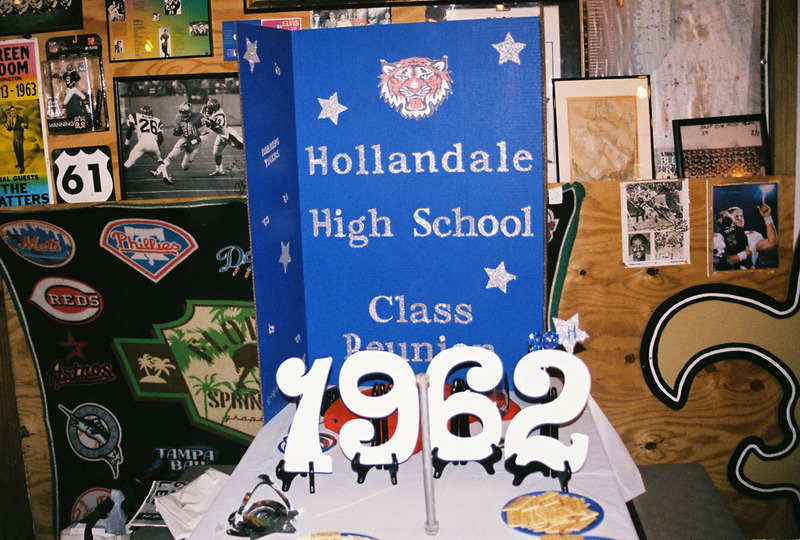 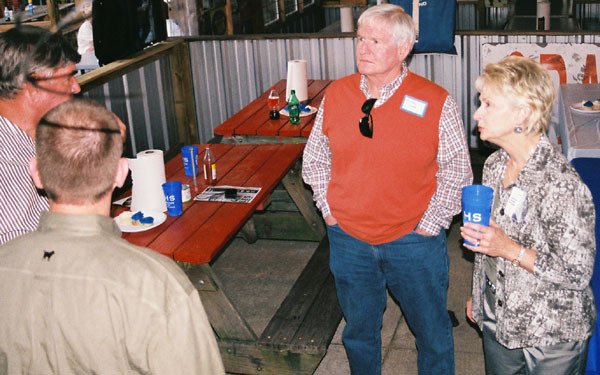 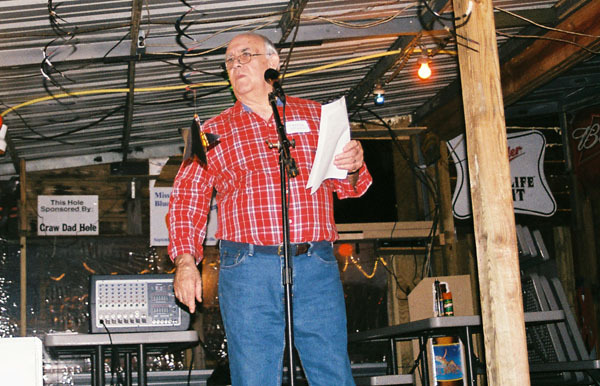 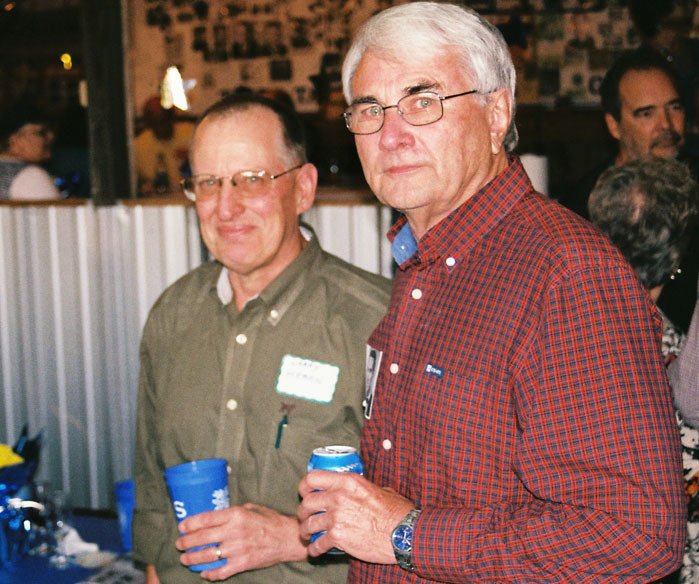 October 20, 2012 - Jackson- Joe, Linda and the crew held another great reunion for the Hollandale School bunch. 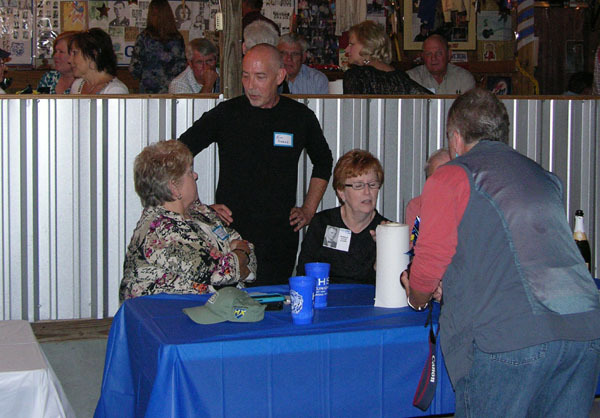 A great time for all who attended! 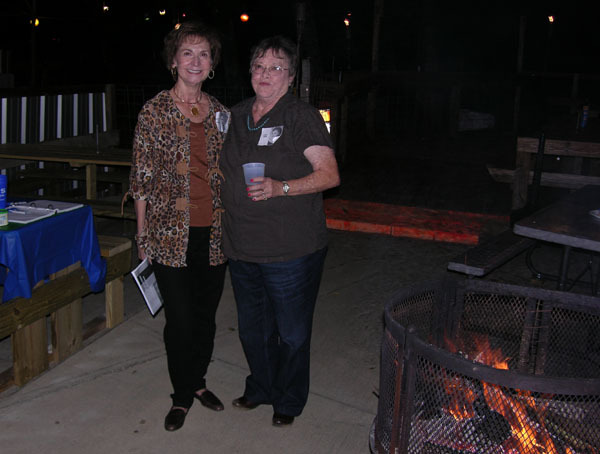 Sorry it has taken me a while to get these photos on the page. 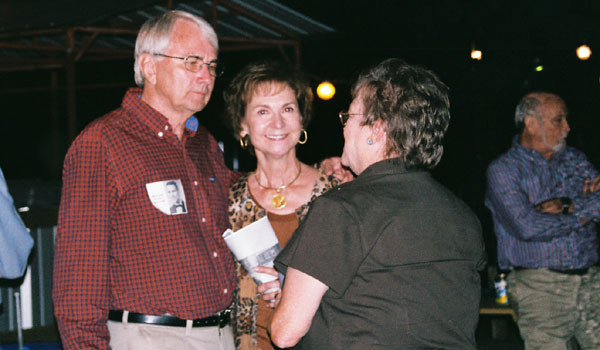 Enjoy and check often on here for news of the next reunion. 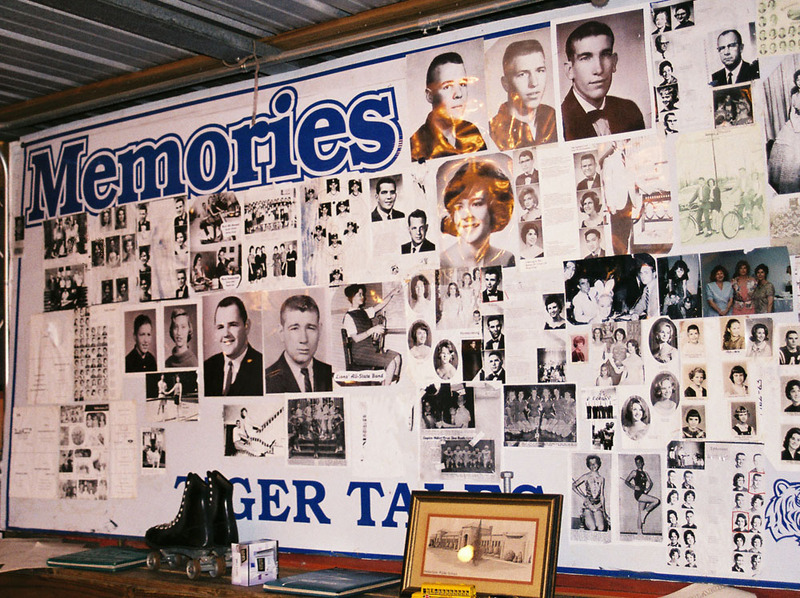 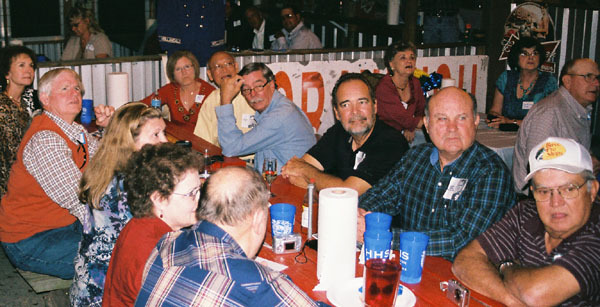 The class of 1962 held their reunion earlier in the day. 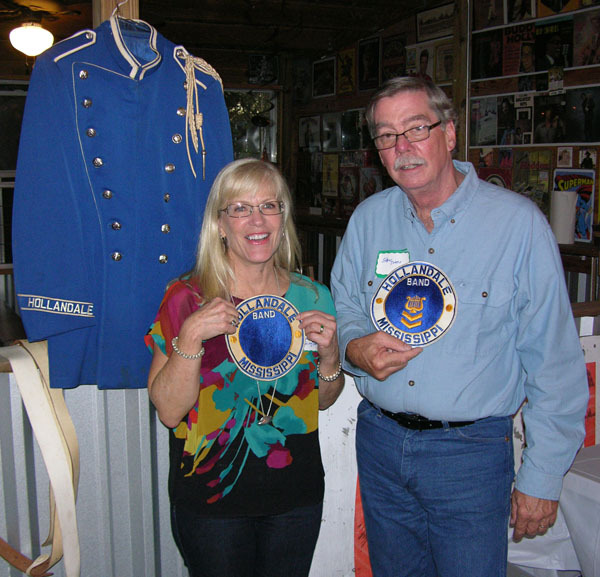 Thanks to Joe & Linda for throwing this event!